Innovate - We provide INNOVATIVE Ideas & Solutions to help our Customers Grow their Business! Build – We help BUILD your Products, your Brand, your Trust! Support – Impeccable SUPPORT through Customer Service, Engineering and Design! 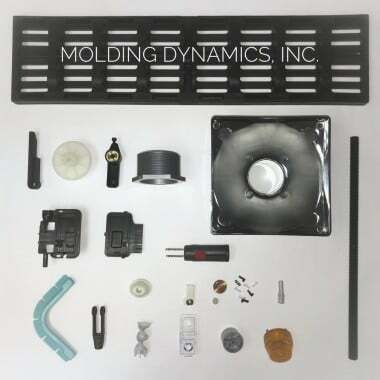 Molding Dynamics, Inc. is a Custom Plastic Injection Molding supplier. We help manufacturers find cost saving solutions that increase profitability without sacrificing quality. A highly experienced supplier to many industries, MDI achieves this through the Design for Manufacturing phase, tooling options, and material selection. We are a reliable and trusted partner! Since 2002, MDI has offered superior injection molding services to companies around the globe with a roll-up-your-sleeves approach to finding innovative & profitable solutions. Our core business includes injection molding, insert & over molding utilizing engineering grade resins where tight tolerances need to be met. 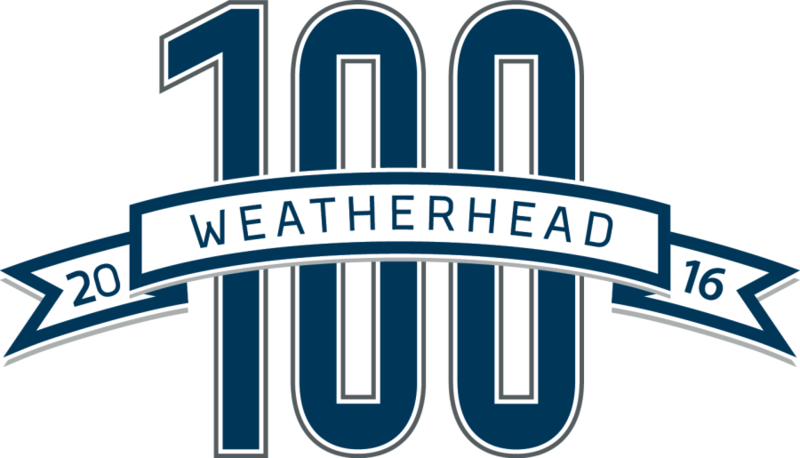 MDI is a proud recipient as a Weatherhead 100 Winner for 2015 & 2016 as one of the Fastest Growing Companies in Northeast Ohio. Additionally, we are alumni of the Goldman Sachs 10,000 Small Business Program (2014) which emphasizes building a network, increasing revenues, creating new jobs and building management skills for business owners. As a result of significant growth, MDI acquired a competitor in August 2015 and have consolidated operations into our new 40,000 square foot facility located conveniently in Bedford, OH. 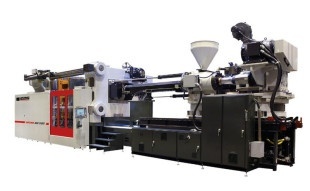 We operate 22 injection molding presses, including vertical presses with shuttle tables. We are a versatile & responsive company which prides itself on producing consistent quality plastic parts while building long-term customer relations. As an ISO compliant company, we follow all ISO processes and procedures. Every employee is an integral part of our success and we support them to make their own decisions backed by dedicated training. Our modern production methods and dedicated team set us apart from others in the industry. Learn more about our capabilities and the industries we serve.